Do you want to experience the best milkshake in the world? So do we! That’s why we try milkshakes everywhere we go. Have you ever sat and wondered, “Where can I find the best milkshake in the world?”. I am assuming everyone sits around wondering this. I know I do, I mean, who doesn’t love a good milkshake? In our family a good milkshake is a good enough reason to go out of the way to eat somewhere and I mean totally and completely out of the way! This might be part of the reason I just can’t drive past a Sonic without pulling over! 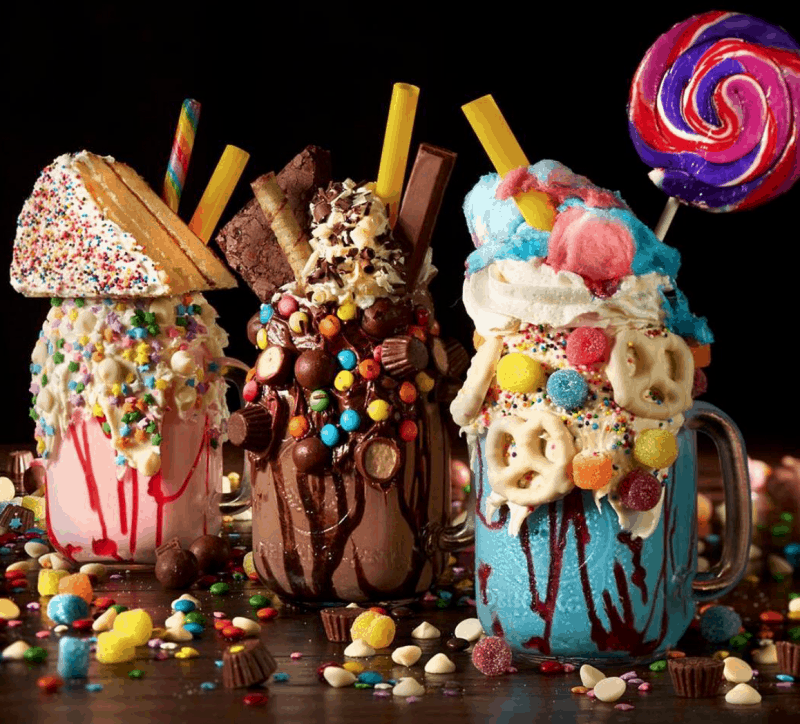 Here are 15 of the best milkshakes in the world and where to find them. Originally this list only had 7 milkshakes, but we are happy to report that we keep finding more worth adding to the list! 1. Black Tap in NYC is a burger and beer place with multiple locations in NYC and now one in Las Vegas. But I must say it’s not really the beers and burgers I think people are going there for. Granted, their burgers are wonderful. Skip the salad burger, it wasn’t as good as just having a burger. Nowadays there is usually not a wait to eat here anymore, but sometimes the wait times can get bad. The milkshakes are not cheap, but just look at them. Worth it! The kids and I all had burgers and split two milkshakes and dinner cost about $110. 2. Naughty Boy Cafe in Melbourne, Australia is open for breakfast and lunch. Their food looks really good, but honestly, I would just be going for their milkshakes. Update: I finally got to eat here after salivating over their photos and it was slightly disappointing, my milkshake looked like a child had made it. It was so bad I may have to remove them from this list. 3. 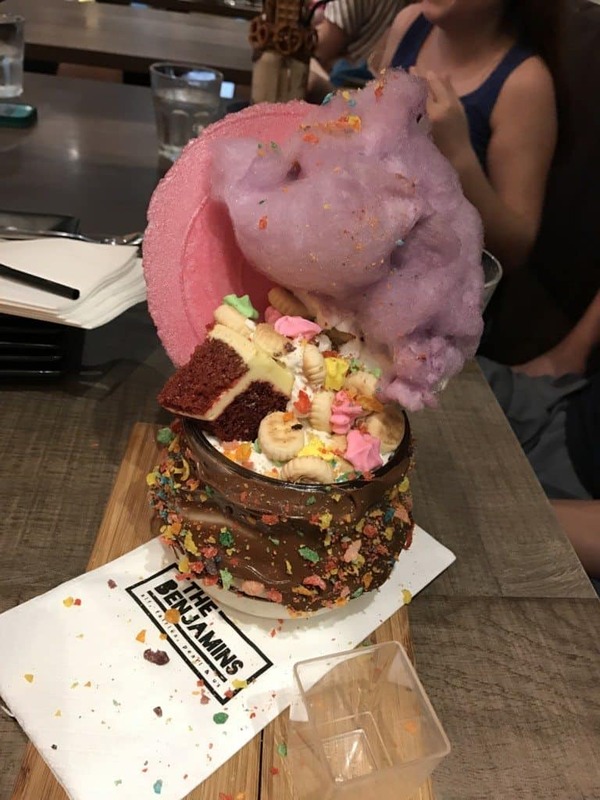 Garage 51 in Kuala Lumpur, Malaysia is a pork free cafe with some wildly awesome milkshakes. Now I do not know how many people are visiting Malaysia, but this definitely gives me another reason to try and make it over there! 4. 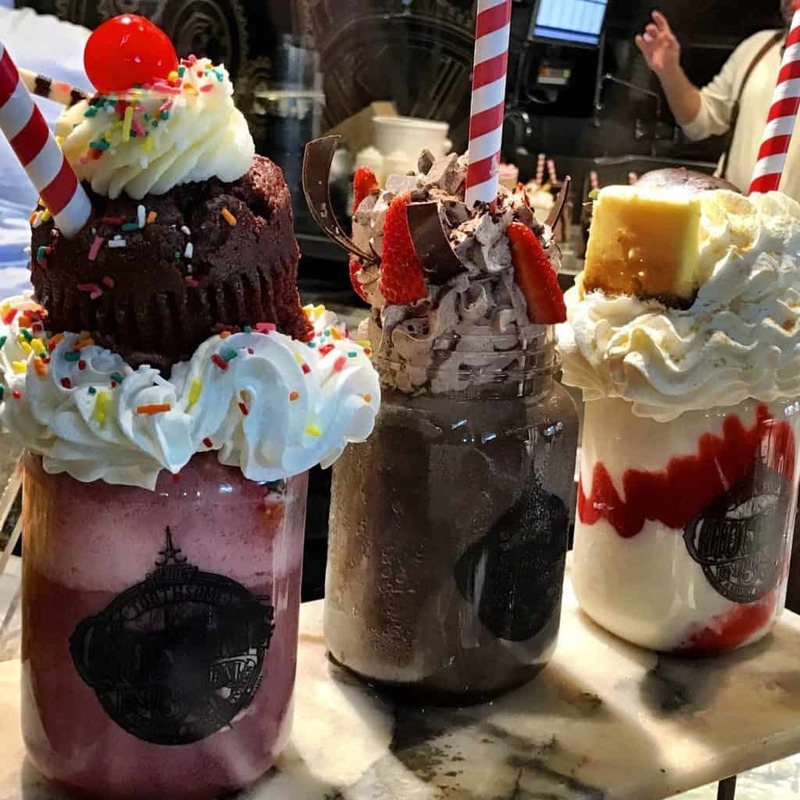 Toothsome Chocolate Emporium at Universal City Walk in Orlando, Florida has incredible milkshakes. 3 – 4 people can split one of their milkshakes because they are so large and so rich. Their regular menu is full of good food too. 5. The Coffee Club in Bangkok, Thailand happen to be located in the lobby of the hotel we were staying in while we were in Bangkok. 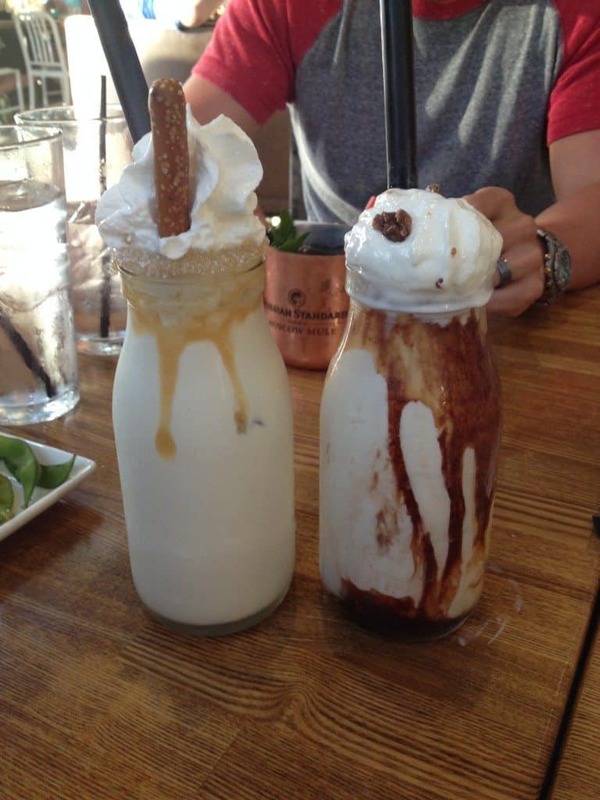 Imagine our surprise we we realized there little hotel cafe had these incredible shakes. We ended up eating here 3 times! (Yes, we are pigs. We don’t care.) Recently, during our trip to the Whitsunday Islands in Australia I realized that they have other locations. There is one near the marina in Airlie Beach, Australia. 6. 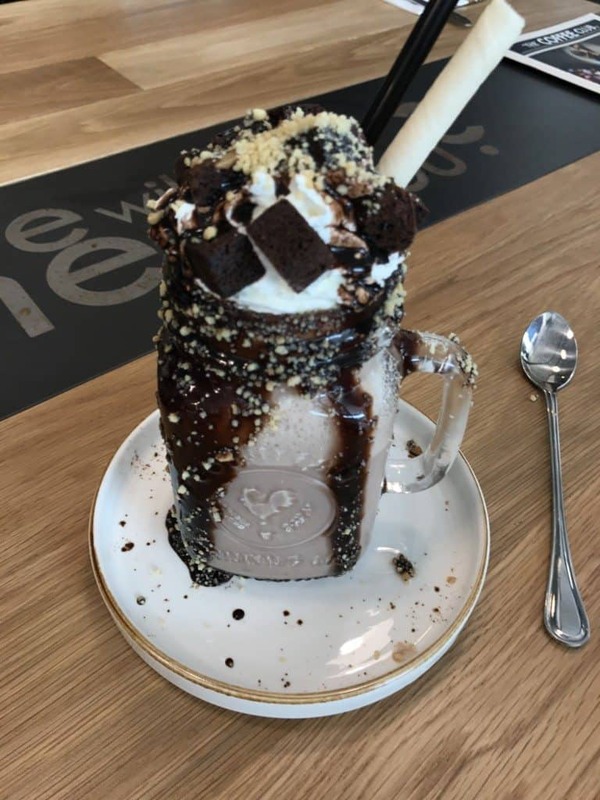 Benjamin Browns in Singapore inside the Forum Shopping Centre have the most fantastic over the top milkshakes. Randomly enough when we arrived in Singapore a friend I hadn’t seen in years got a hold of me. It turns out they now live in Singapore. She insisted we try Benjamin Browns and I am so glad we did. Their milkshakes pretty much blew our minds. 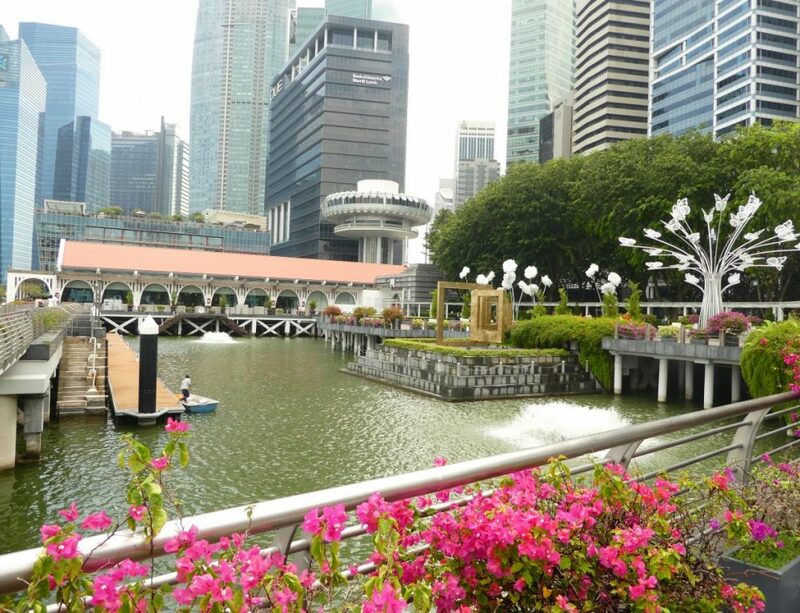 Their address is 583 Orchard Road, Singapore 238884. 7. 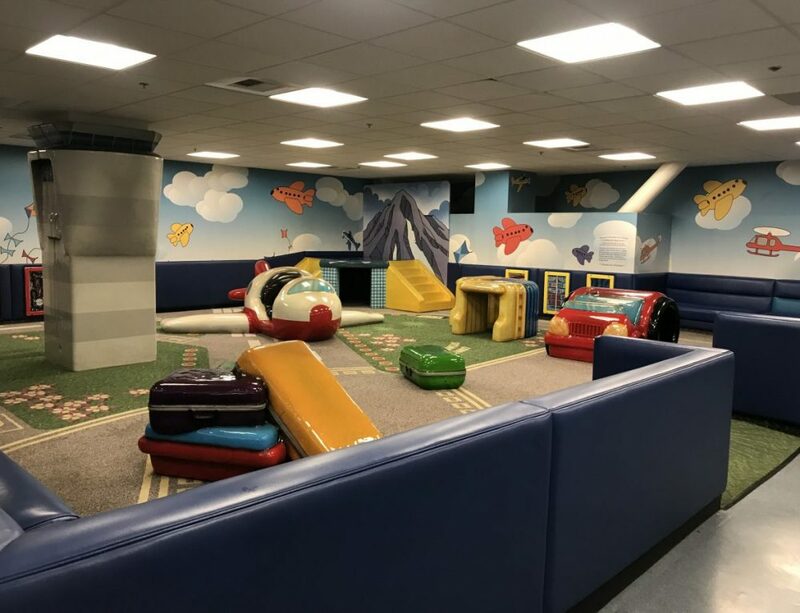 Eis Cafe in Birmingham, Alabama look spectacular and massive. 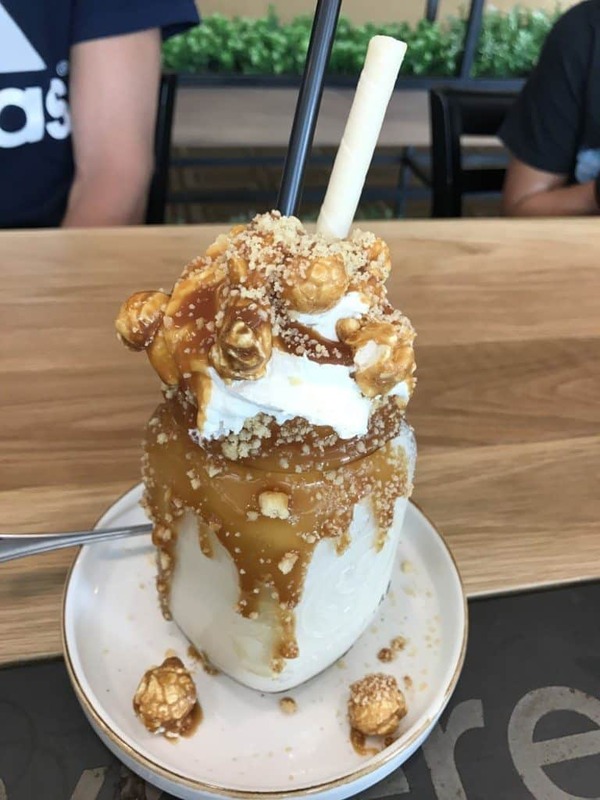 I recently looked at their facebook page and see the milkshakes getting even bigger! 8. 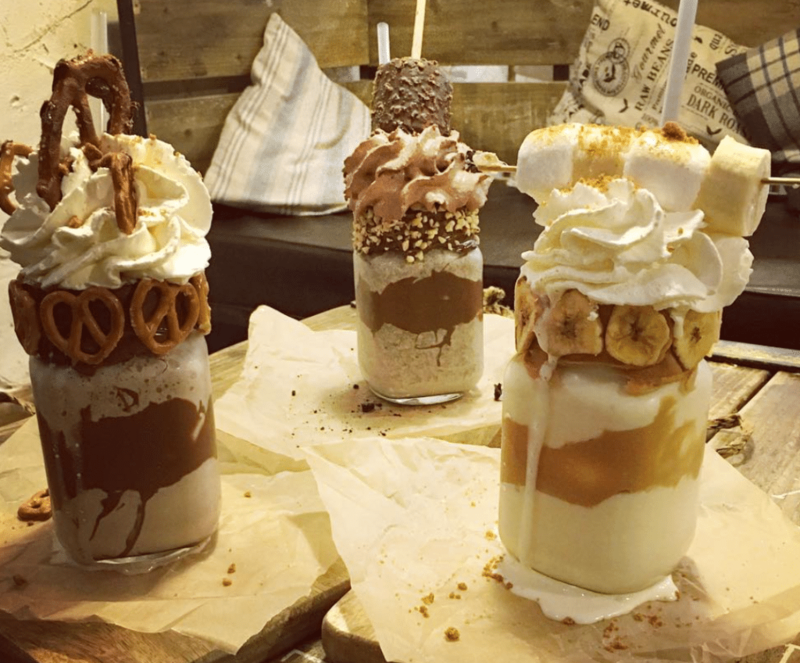 Creme Cakes and Shakes in Southend-on-Sea (east of London) has your milkshake covered in cakes. I gotta say, great idea. Most people like cake too. 9. Cowfish a Burger Sushi Bar in Orlando makes spectacular alcoholic milkshakes. They are not as over top as the others on this list, but they are just so good. I sucked my spiked milkshake down in a matter of minutes. All the food here is excellent. They also have locations in Charlotte and Raleigh. 10. Serendipity 3 is super famous already for their desserts and they should be. 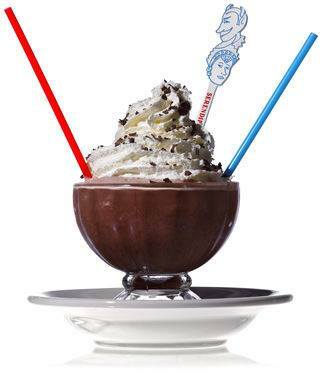 We couldn’t have a list without including their version of a milkshake: a frozen hot chocolate. 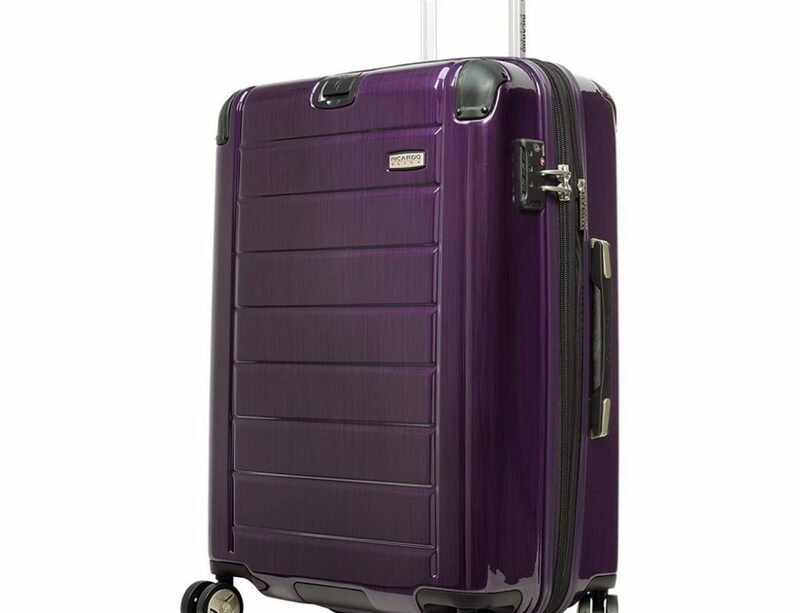 You can find this at their NYC location or the Las Vegas location. If you could go to either go to both, because they are completely different. 11. Buns Bar is a tiny little restaurant and bar in NYC in the Chelsea area. 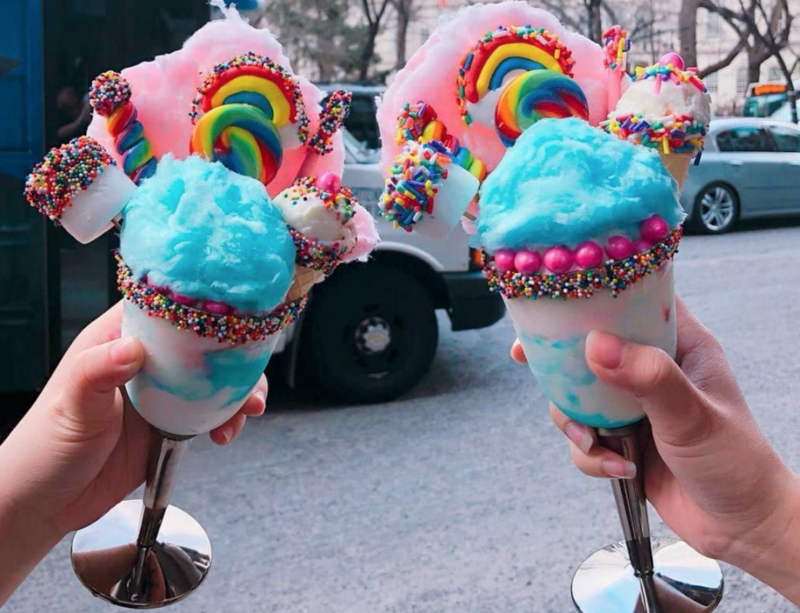 I discovered this place on SnapChat and took the kids to have milkshakes on our last trip to NYC. We ordered a couple plates of sliders for dinner and they were excellent too, but as you can see the milkshakes are more than enough to fill you up! 12. The Yard Milkshake Bar in Panama City Beach have what my kids declared “The best milkshakes they have ever had!”. Considering the unreasonable amount of milkshakes we have all had I think they are experts and this cannot be ignored! 13. Gulf Coast Burger Co., also in Panama City Beach has amazing shakes too, and they are slightly more affordable than most freakshakes we have had. 14. Cafe Hollywood located in Las Vegas inside of Planet Hollywood has some mighty tasty and good looking milk shakes! What is your favorite kind of milkshake and where can we find it? My kids and I are always looking for some milkshake tips. 15. Ten One Ate is a little cafe in Melbourne, Australia and almost everything they serve is visually stunning. Where’s the best milkshake you have ever had? 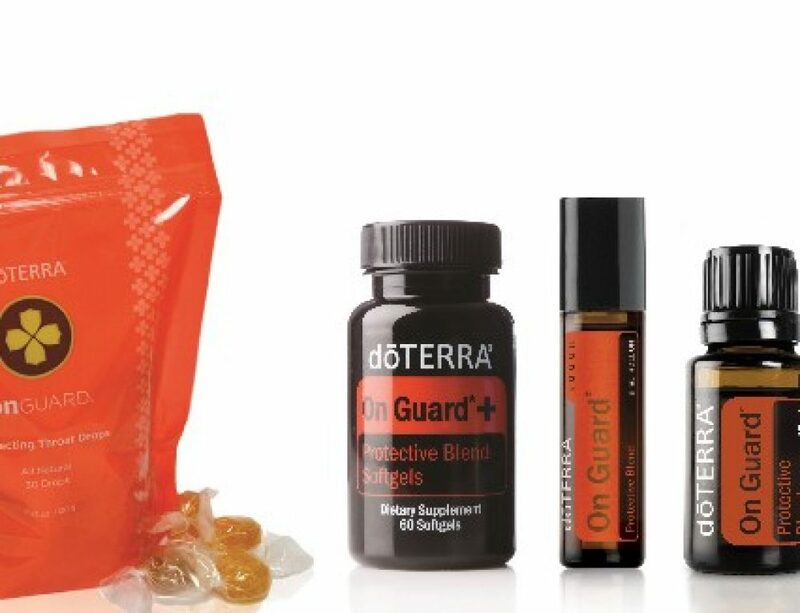 Drop your recommendation in the comments below! Make your own freak milkshakes at home! Oh I will look them up!